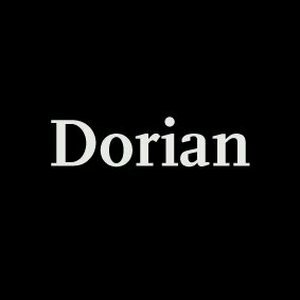 Dorian is a small design and graphic communication studio located in Barcelona. Founded in 2009 by Gaëlle Alemany and Gabriel Morales, Dorian works with big and small companies and organizations, striving to give communications solutions based on great design and lasting power. Specializing in corporate identity, packaging and editorial design, Dorian develops every project giving great attention to each and every step of the creative process, from idea to production.